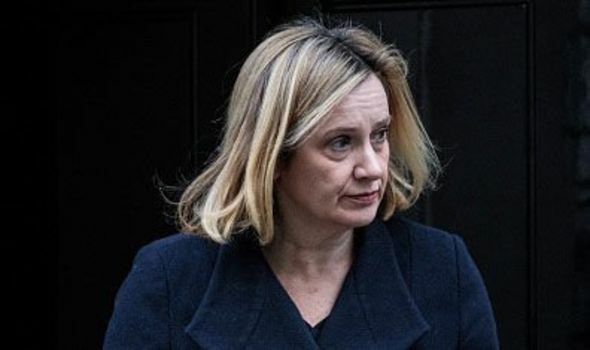 AMBER RUDD, who's only been back in government for five minutes, petulantly announced this week she'll quit - unless Mrs May takes No deal off the table. If I was Mrs May, I'd say - Off you go, luv. In fact, I'd sack her. Because Shenanigans like this are precisely why Parliament is paralysed.